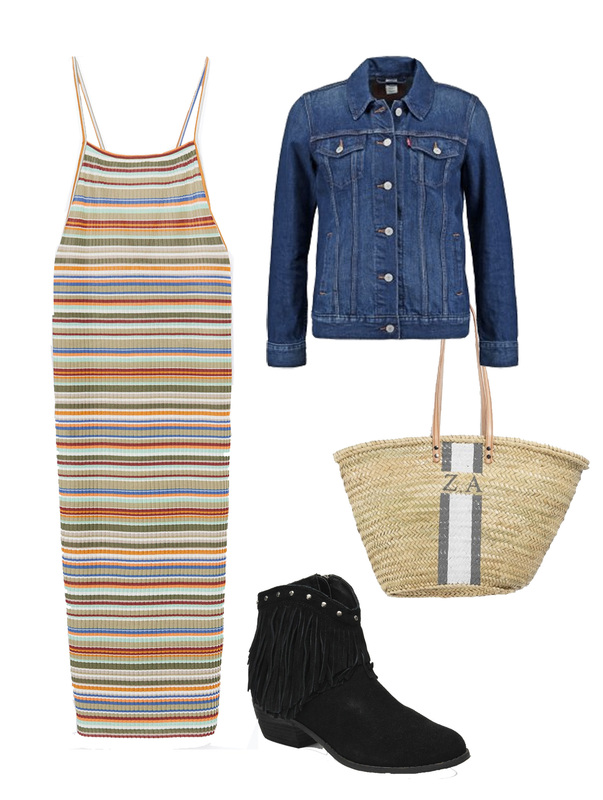 although i’m not planning on going to any music festivals this year, these items would be just perfect for that occasion! how cute is the basket bag with monogram? i saw it online and want to have my initials imprinted.